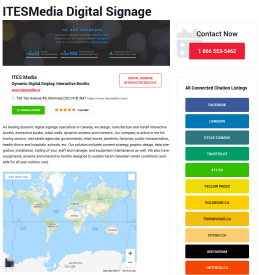 Try Canada offers digital marketing specialists an additional opportunity to acquire a set of powerful signals to boost the local ranking of a brick and mortar store on GMB, Bing Places, Yelp, Facebook Business, Foursquare, Yellow Pages, MapQuest, Better Business Bureau (BBB), and more. 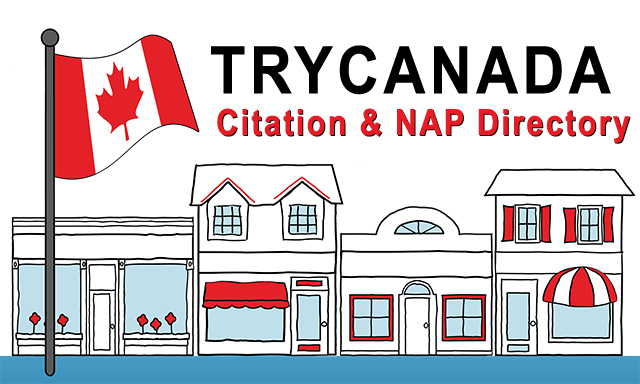 High quality Citations, NAP Consistency and Local Metrics are key credentials to rank well locally in Canada. Following the submission of your store to Google My Business, Bing Places, Yellow Pages, Yelp.ca, Cylex Canada, Canadian Planet, Ourbis.ca, 411.ca etc., Try Canada offers you an additional set of authority, consistency, relevance, proximity and geographic signals to connect to your brick and mortar's online identity. Collecting up signals is one of the best tactics to rank better than your local competitors. 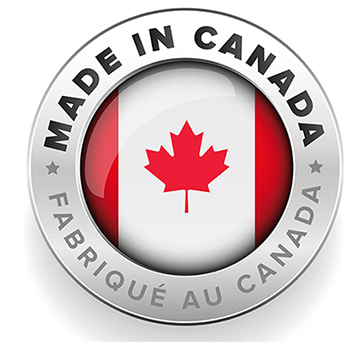 Hosted in Canada since 2005, Try Canada is an authentic Canadian-based citation directory. And we accept both English and French listings. Get your signals from Try Canada found and indexed fast by Google, Bing, Aggregators etc. Want to see how your listing will look like? Get the same citations, nap consistency and various backlinks for only $12. A very reasonnable price. Lifetime listing. Guaranteed 72-hour inclusion (or faster). 100% money-back guarantee if your business is rejected.